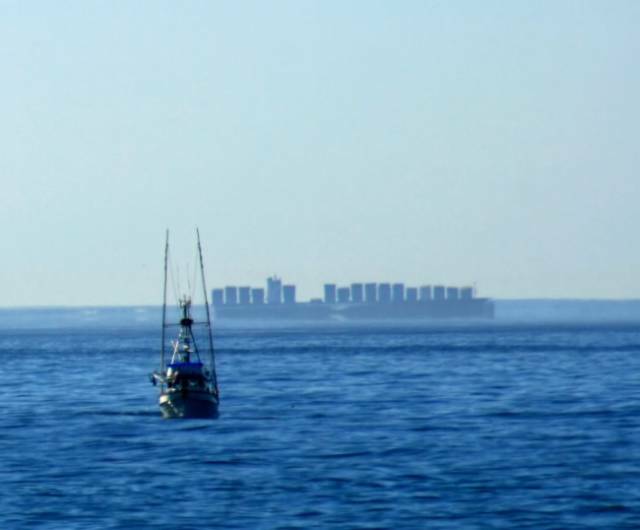 Notwithstanding the fact that a mirage looks like something mysterious, it is no more than a trick of the light. The effect occurs when there is a considerable difference between the density and the temperature in various air layers. A mirage is somehow a reflection of a real object magnified and distorted. A moonbow is a natural phenomenon that can’t be seen by the naked eye because we can’t differentiate the colors in the dark. 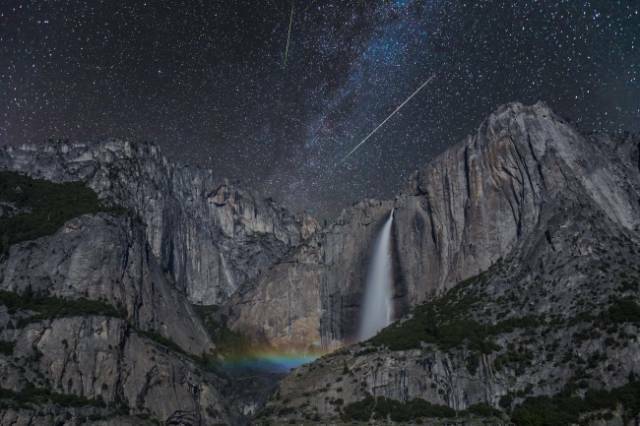 However, using a long exposure, you’ll find out that a moonbow resembles a rainbow very much. 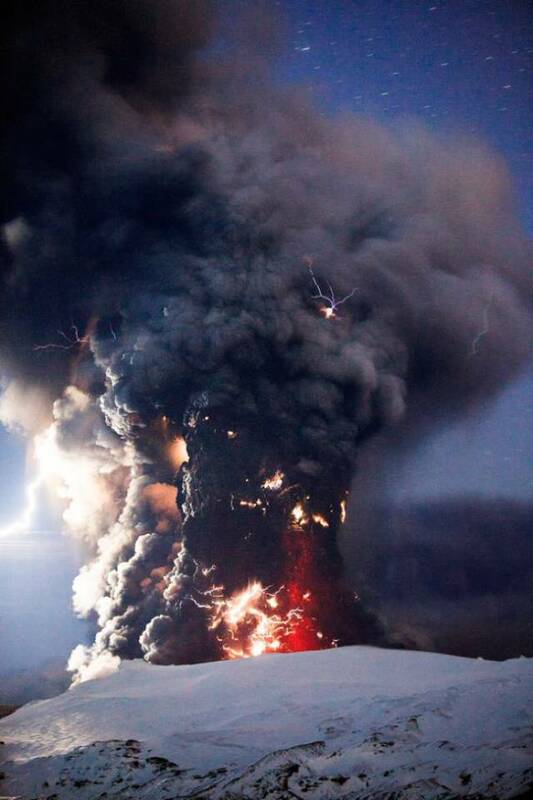 Volcanic lightning appears during an eruption because of the collision between gas and ashes emitted into the air. The phenomenon is even rarer than the eruption itself, and catching it on camera is great luck. 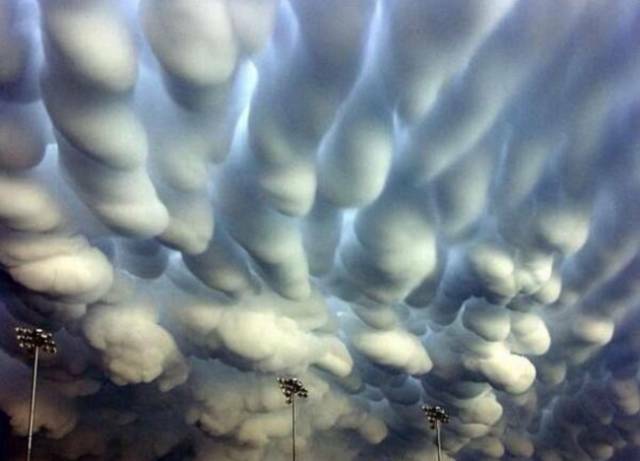 Rare in the area of middle latitudes, mammatus clouds usually appear after the strongest storm. The phenomenon occurs because air masses move into different directions. Though they look threatening, they are not at all dangerous. 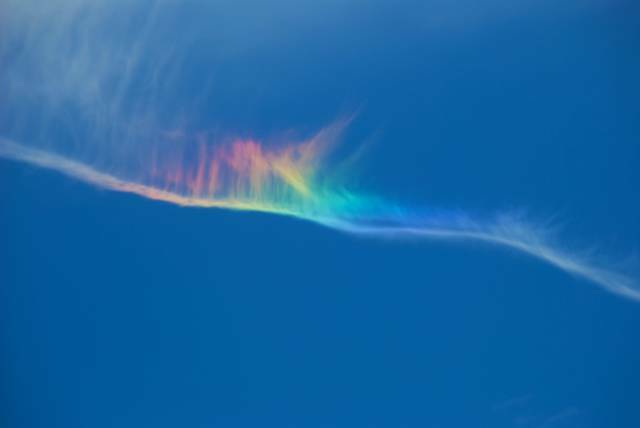 A circumhorizontal arc appears for the same reason as a regular rainbow: it is the result of light refraction. Still, there should be a coincidence or some other condition to see this rare "wonder of the world." 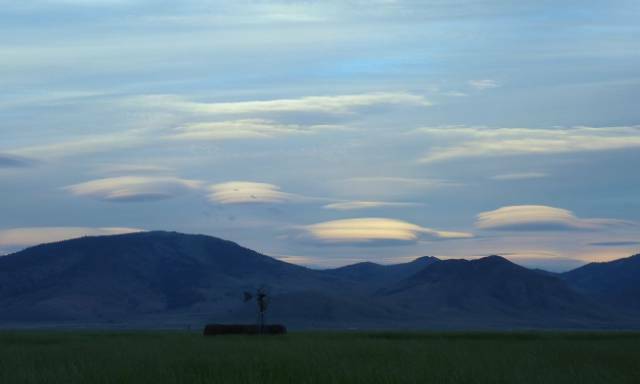 Lenticular (lens) clouds are a rare and unique phenomenon. They don’t move, staying in their place even if the wind is strong. 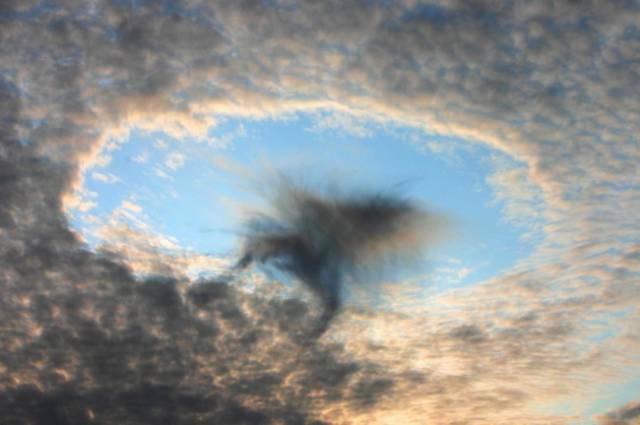 It’s probably a popular reason to think that such sky objects might be UFOs. 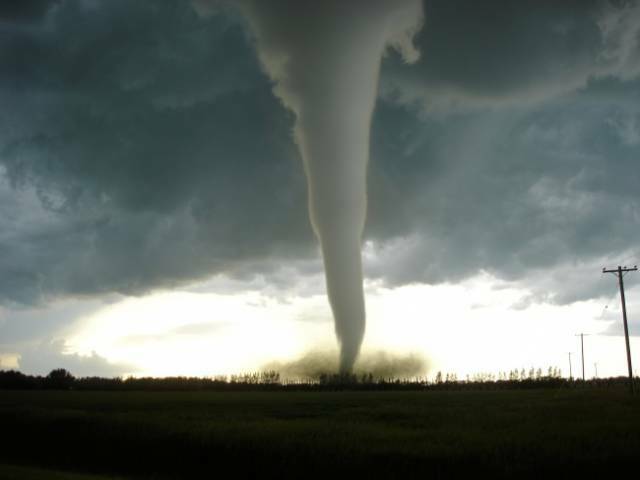 A tornado is not so rare a phenomenon, but it’s difficult to catch on camera. However, a tornado can easily stay on the "mysterious list" because scientists still can’t find its full origins. 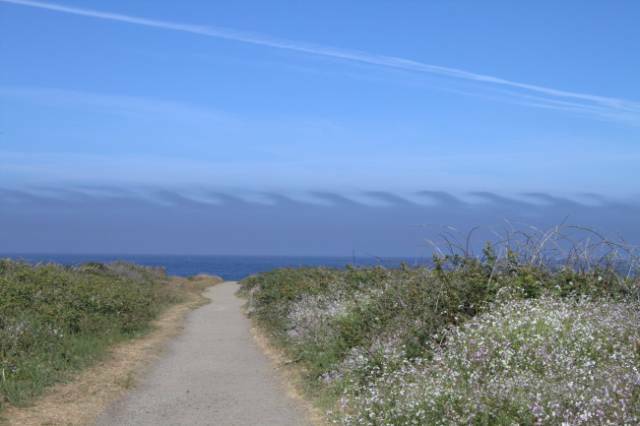 The formation mechanism of such clouds (also called "cloud curls") is almost the same as that of sea waves. 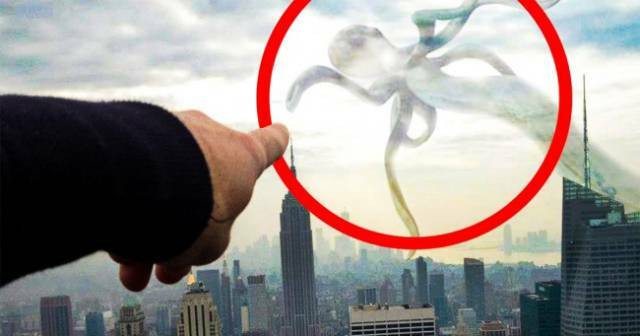 They can be observed everywhere in the world, but the phenomenon is rare, so you will not find a lot of pictures and videos of them. The full eclipse can be observed fairly often. 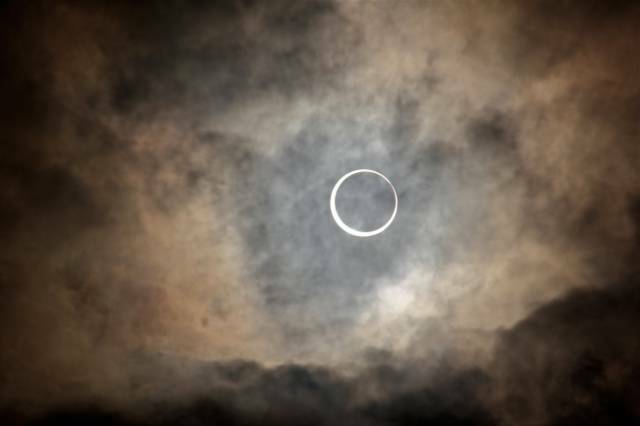 Nevertheless, the annular solar eclipse, when you can see a thin ring around the Sun, is a rare thing. The last one was recorded in 1827. This is another example of a phenomenon scientists still can’t explain. One of the theories is the following: when an aircraft is flying through the clouds, some drops of water in the clouds turn into heavy crystals and fall down to the ground. A moon dog, or paraselene, is one of the halo variations when the real Earth satellite produces 2 "twins" on its sides. 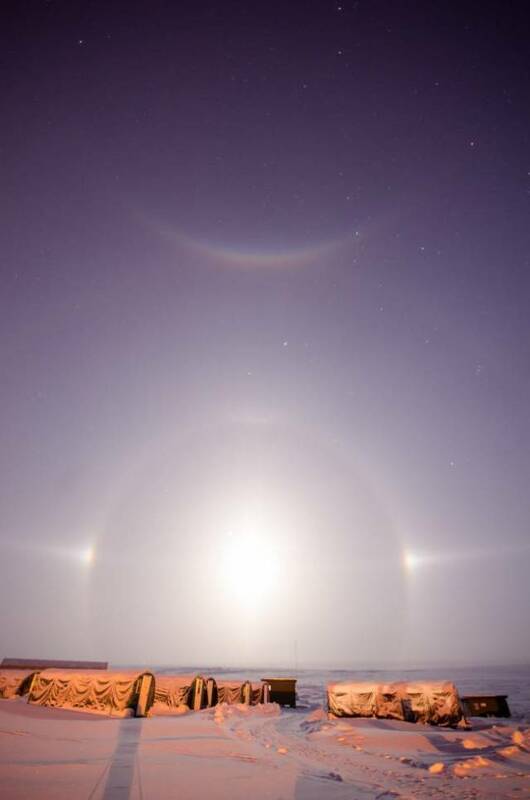 This optical phenomenon is rarely seen because the Moon should be full and maximally bright before it appears. 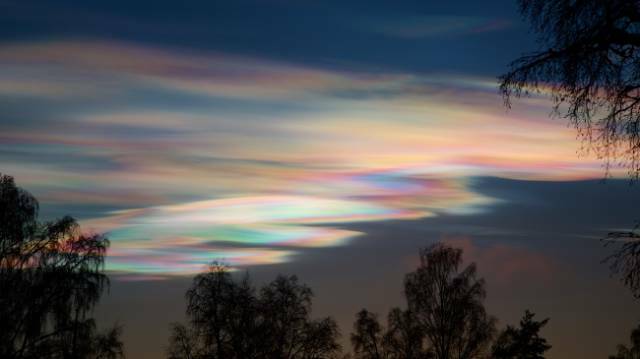 These clouds also come out of light refraction. They appear at a height of almost 50,000 feet, and the minimum temperature should be −78°C. The strange Norwegian spiral anomaly, seen by thousands of people in the winter of 2009, gave birth to tons of wild guesses. 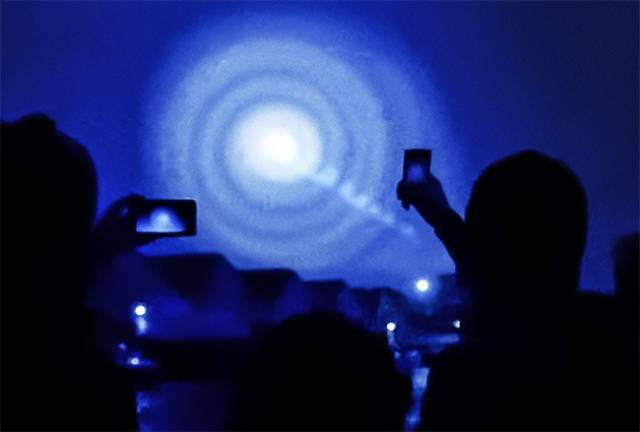 People spoke of an alien invasion and black holes caused by the hadron collider. However, there was an "earthly" explanation: experts found the reason in a failed ballistic missile blast-off. 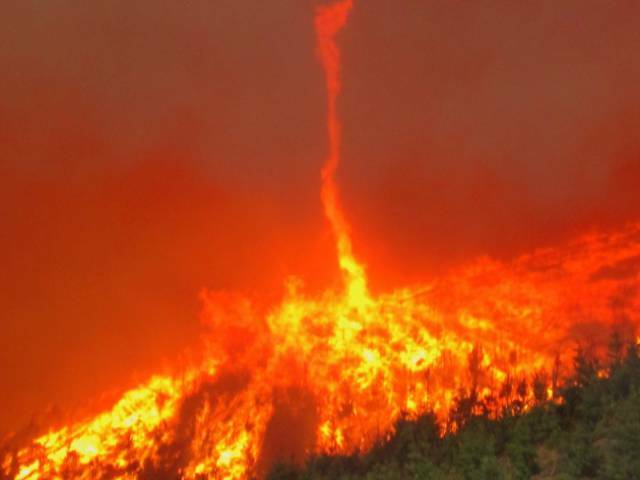 The fire tornado — one of the most destructive phenomena — originates from several fire bodies. It is more often observed during wildfires, and it is really frightening: you can’t stop the spinning hot storm. Survival is possible by air. A sun dog, or the false Sun, is analogical to the phenomenon of the false Moon. 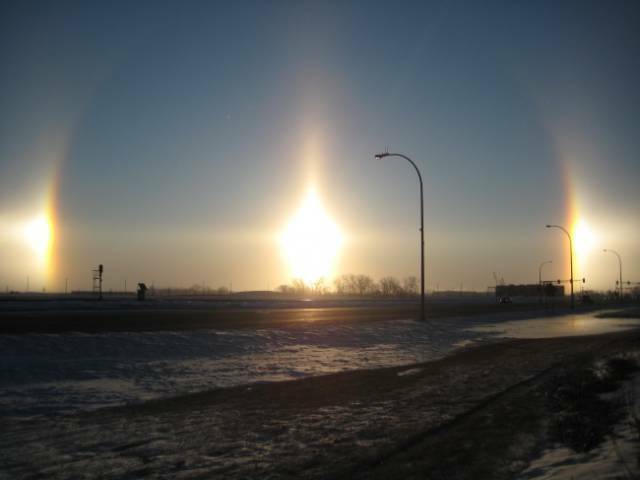 It can be observed in winter because sun dogs are nothing more than sunbeams refracted by ice crystals. 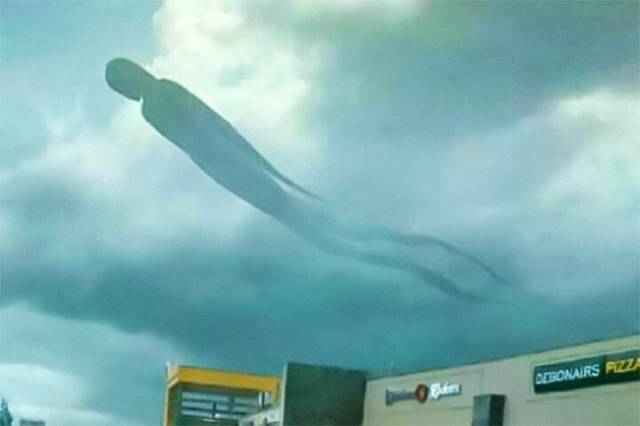 In March 2017, the world first saw a pic in a Zambian newspaper: a strange figure was floating in the air above a supermarket. Local citizens considered it a divine phenomenon, but most of them saw the obvious photomontage. Admittedly, it is fake, though such figures do exist. People all over the globe want their moment of fame and do their best to show "alien creatures," although there are none. Here is what we think: it is always much better to learn and discover something new instead of faking the truth. Surely there are some unexplained facts and events? But isn’t it more interesting to analyze and try to understand them together with us, huh?